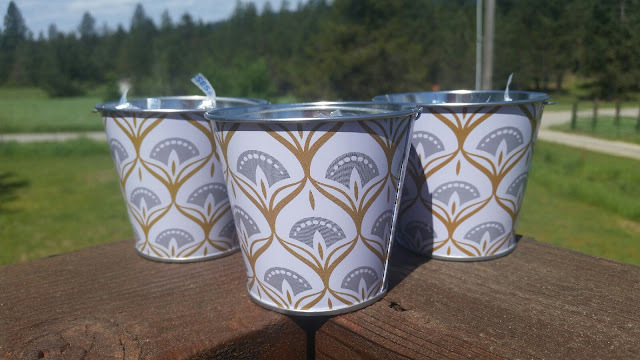 Being Frugal and Making It Work: Beautiful Wedding Favors on a Budget ~ Marry Me! 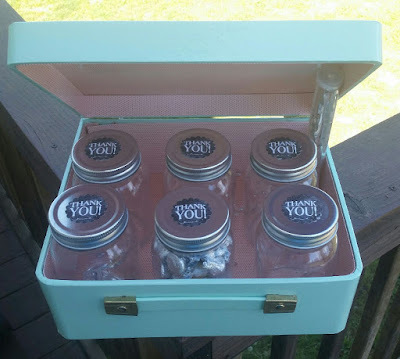 Cute jars, favor boxes, thank-you stickers, candy buffets, chocolate, wedding poppers and confetti wands are always the perfect choices when planning the perfect wedding! Eliminate boredom at any wedding ceremony with some fun Love Bird wedding toy-filled favor boxes. Sure to be a big hit with the kiddos at your wedding or reception, each box includes plastic clappers, heart-shaped mazes, mini yo-yos and festive spinners. Their website it absolutely amazing. Very well laid out and easy to navigate. You can browse through the different categories or search for specific items by using key words. 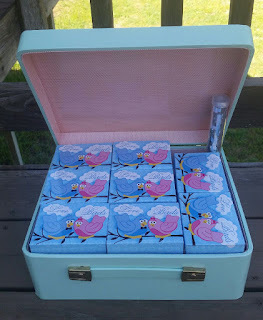 To be honest, nobody will ever know that you didn't spend a ton of money on your wedding favors and supplies because they are all simply amazing! Why spend a ton of money when you don't have to? I'm all for being frugal and stretching my money... shopping on a budget is the smart thing to do! You are sure to find the perfect way to thank your guests for sharing in your special day at Oriental Trading. They have the perfect selection of on-trend and on-budget gifts, favors and souvenirs that will make your big day even better! Your wedding day is a celebration of you and your sweetie, your love and the life you are embarking upon together. You're inviting a select group of family and friends to celebrate your union and show their support. Thank them for their love with budget-friendly wedding favors and wedding souvenirs that reflect your personality and highlight the theme or color scheme of your big day. Get it all from Oriental Trading. No matter how you choose to accent your wedding reception or any of your wedding celebrations, you'll find what you need here at Marry Me. Our philosophy is any style, every budget, and we strive to help you create the wedding of your dreams. 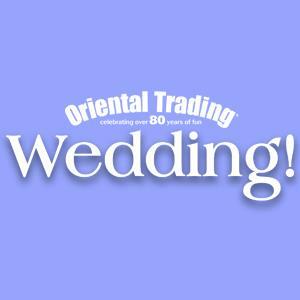 If you aren't already a happy Oriental Trading customer, visit Marry Me by Oriental Trading today and start making your wedding supply list! They even offer a party planner that allows you to send a great party invitation absolutely free. 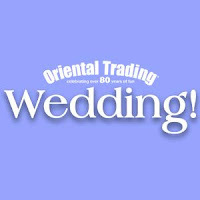 You can also connect with Oriental Trading Wedding on Facebook!